As a look back on the past year, here is a sampling of what I was up to in 2016. Toronto is the proud home of many beautifully designed spaces and I am honoured to take part in capturing it artistically. In retail, there was a host of major department stores including Simons, Nordstrom, and Holt Renfrew anchoring large mall expansions as well as the cute Penguin Shop Toronto pointing to retail trends. Residential and Workplace sectors continue to push forward adapting to new trends of office and living styles. 2016 was a busy year indeed and along the way I contributed to a couple of design industry charity work. I started to broaden my capability with video to serve client needs better. I am also flattered and honoured to be top of the list on 10 Pinterest Boards for Workplace Design named by ChargeSpot. Please check out my Pinterest and YouTube Channel. 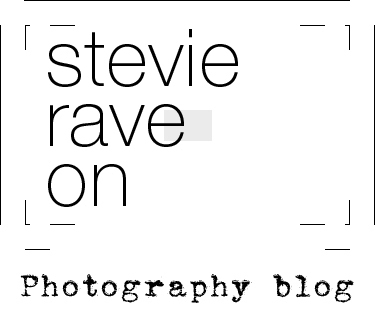 The best way to stay in touch is to subscribe to my blog posts at Stevie Rave On. Best wishes for 2017 and may the year bring you success and joy abundant!